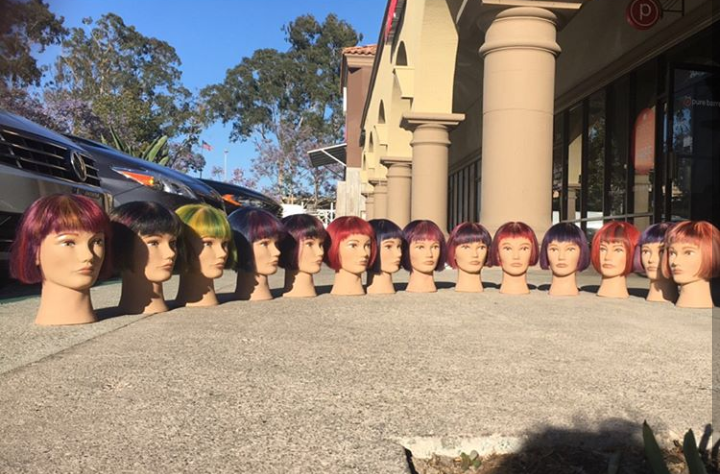 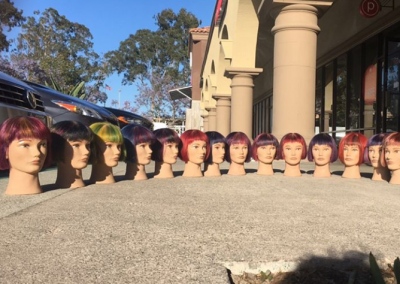 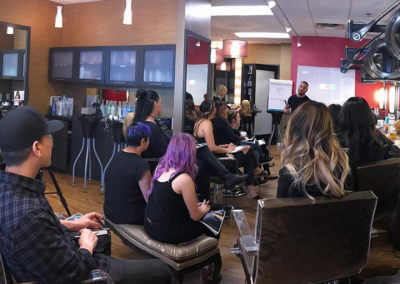 Education is a keystone of success at Pistachio Cut & Color Bar. 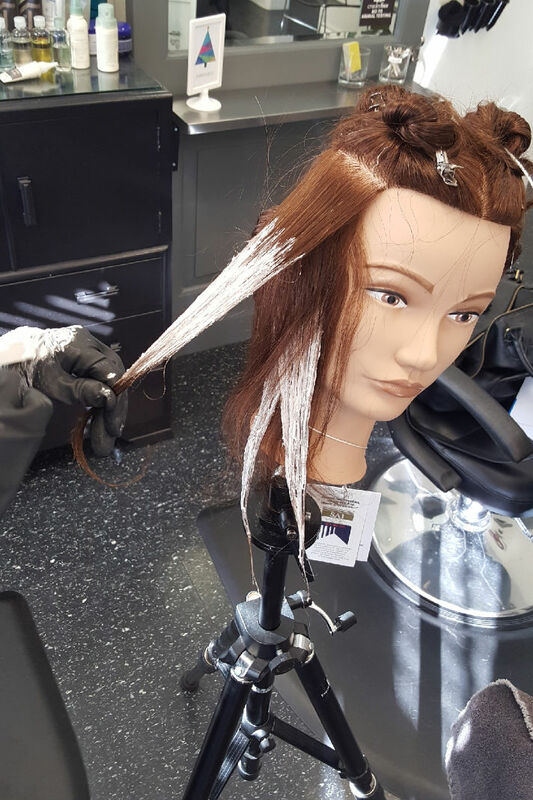 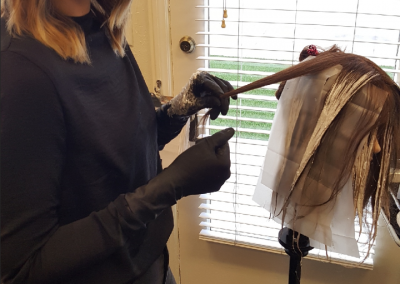 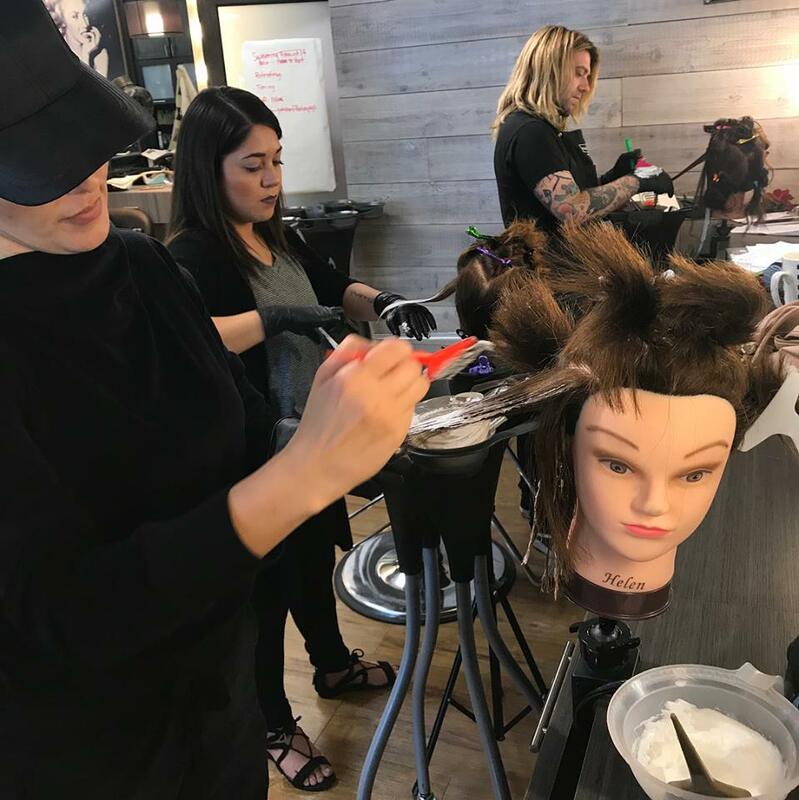 Our AVEDA Artists participate in advanced, team-based training that includes hands-on practice under master stylists in order to refine and elevate their skills. 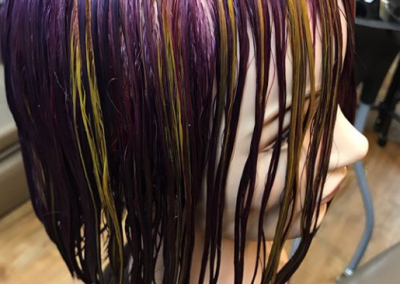 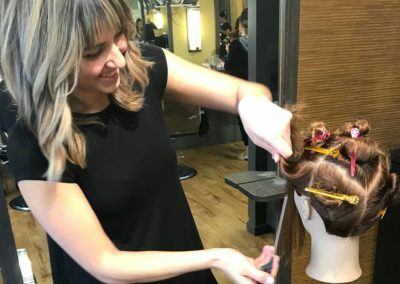 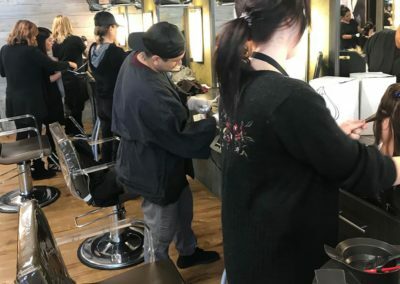 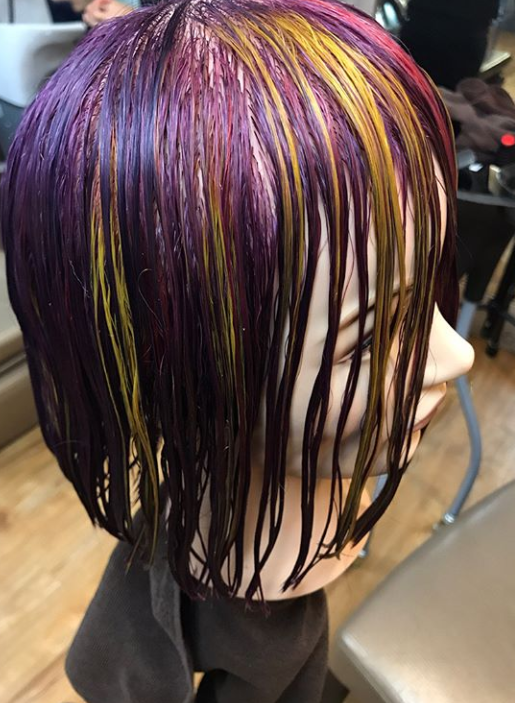 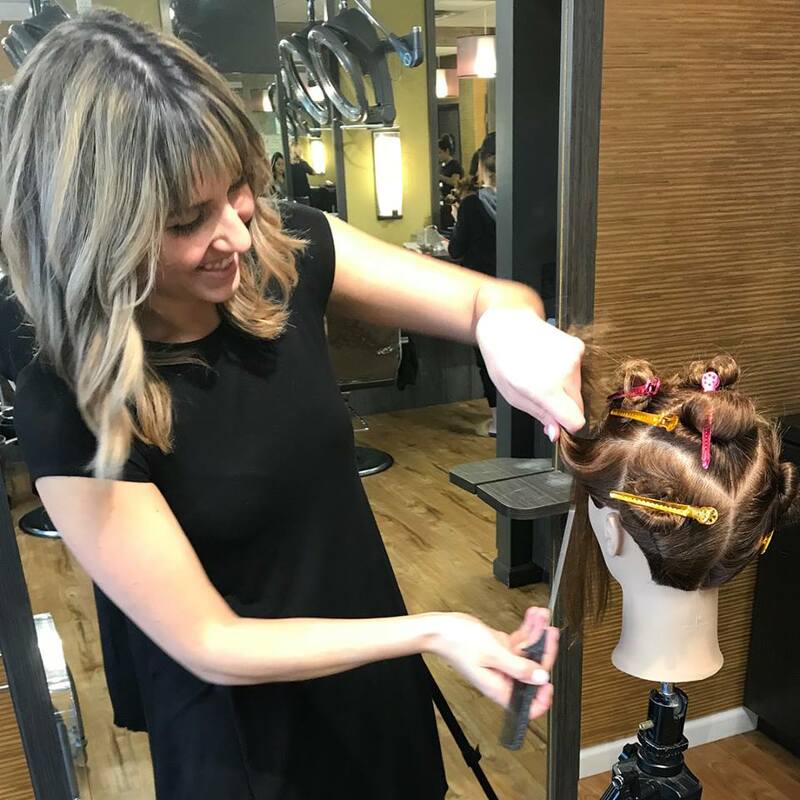 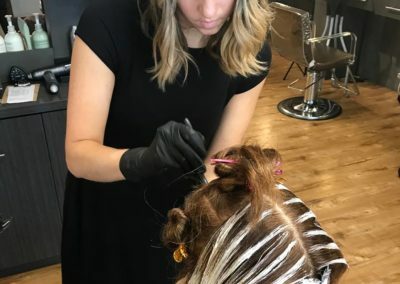 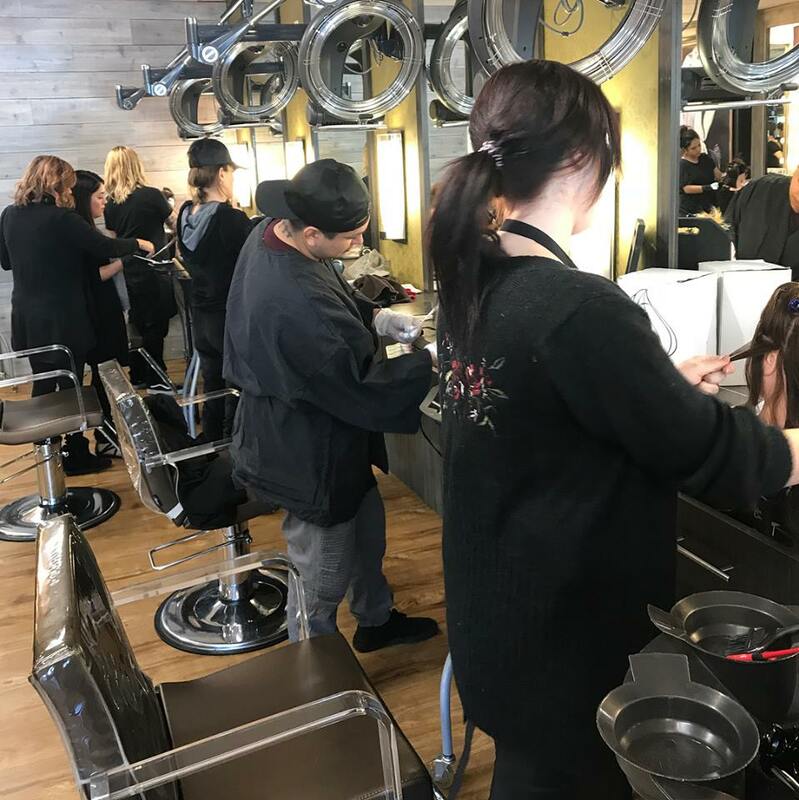 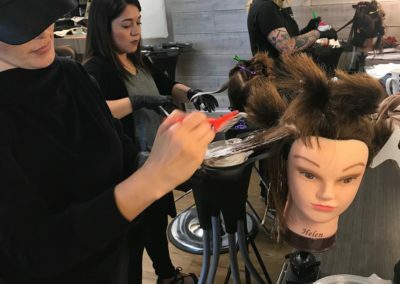 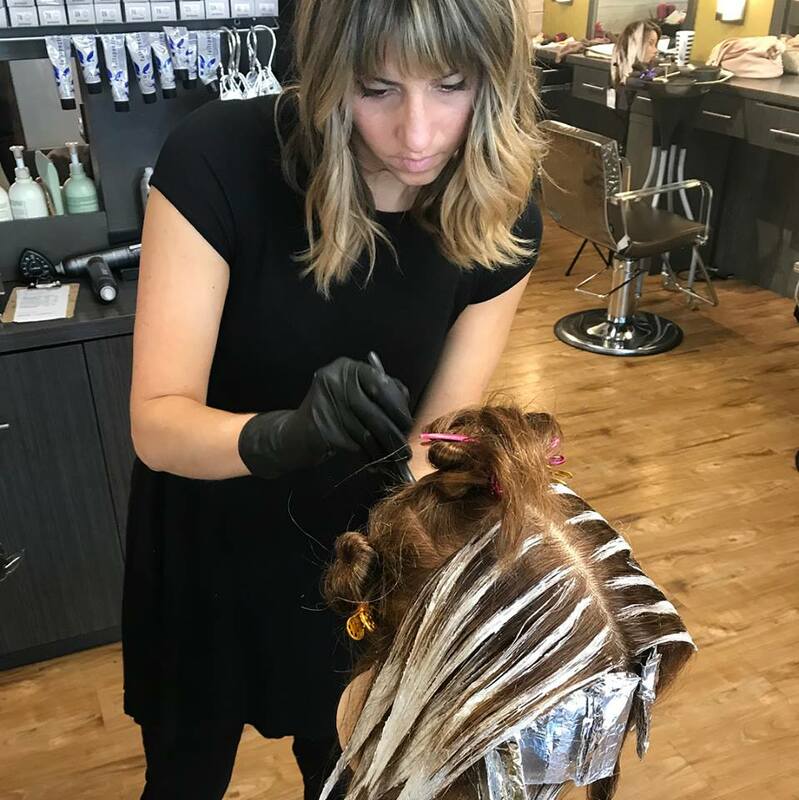 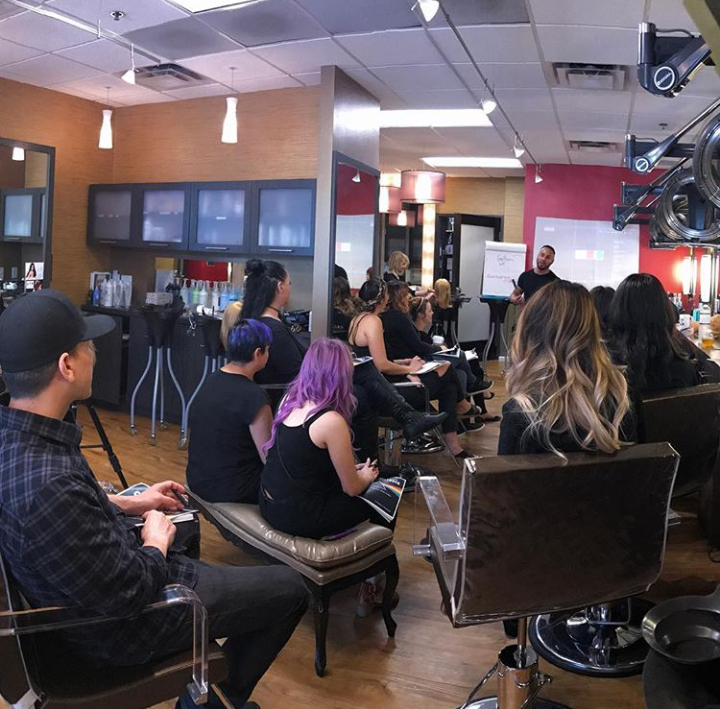 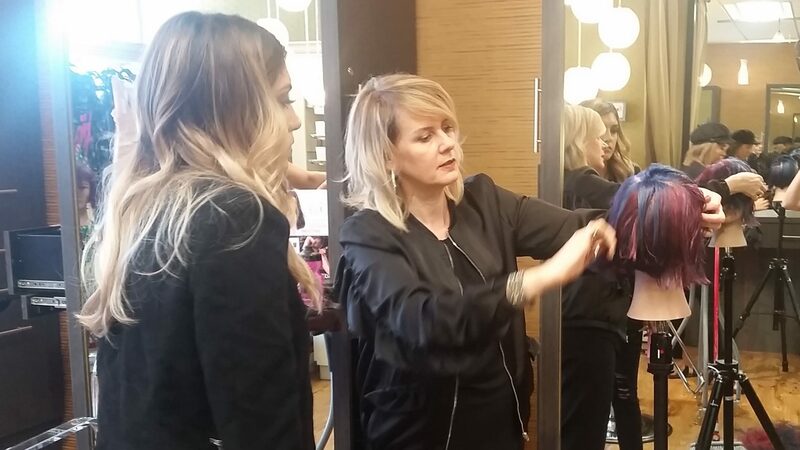 In addition to in-salon education, Pistachio stylists regularly attend AVEDA workshops taught by skilled industry professionals to stay current with the latest developments in hair care, color, and design. 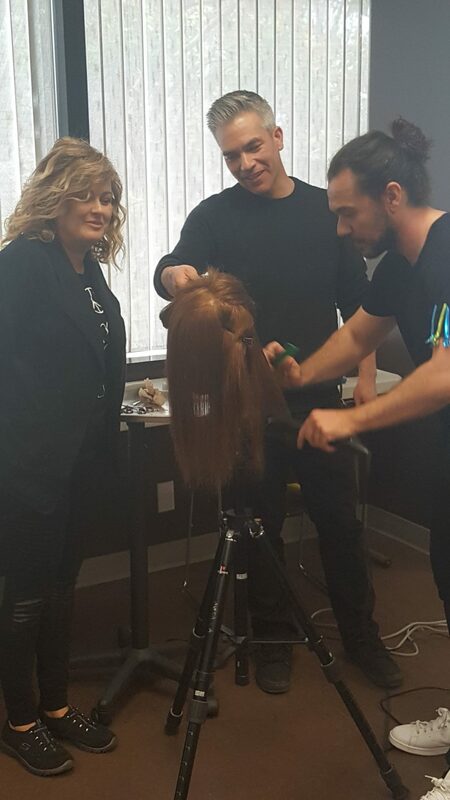 Recently, our team seized the opportunity to attend a Master Class taught by AVEDA Global Artistic Director for Haircutting, Ricardo Dinis. 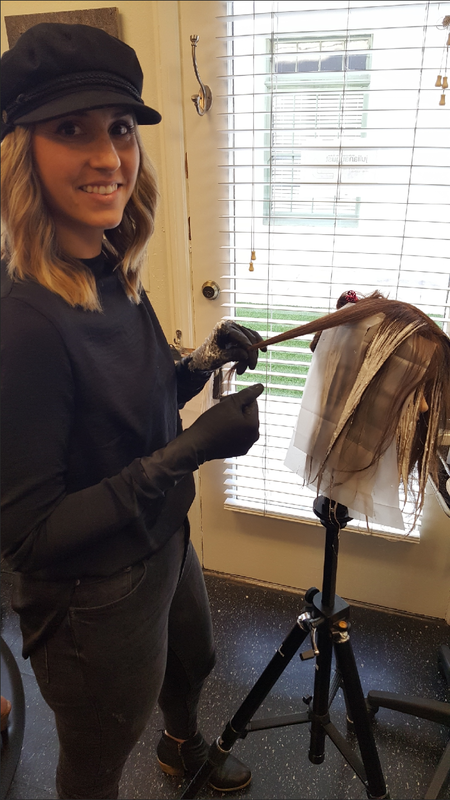 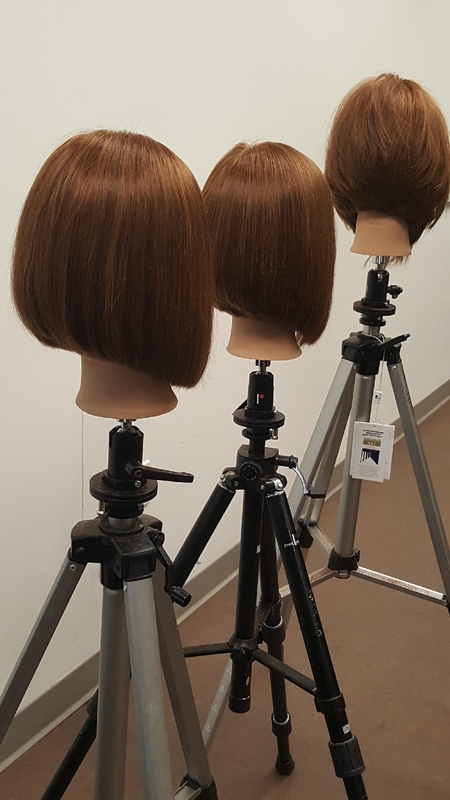 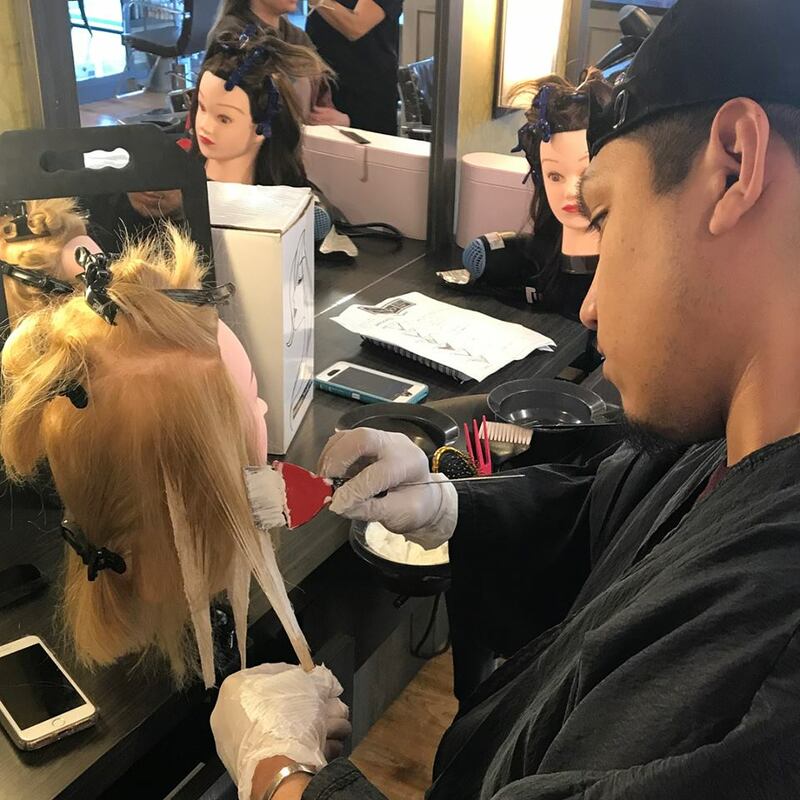 Ricardo challenged our artists to cut and detail the perfect bob and a modern version of the round graduation, very reminiscent of the 90’s hair fashion. 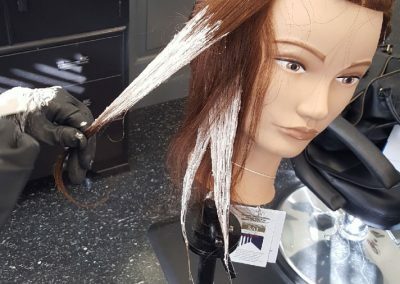 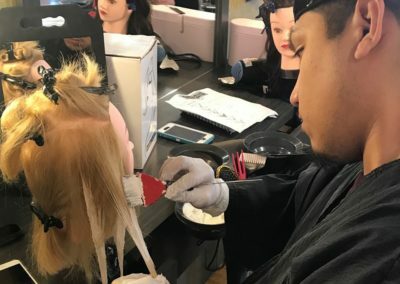 He also instructed long disconnected layered cut, which is what you’re seeing all over the runway this season. 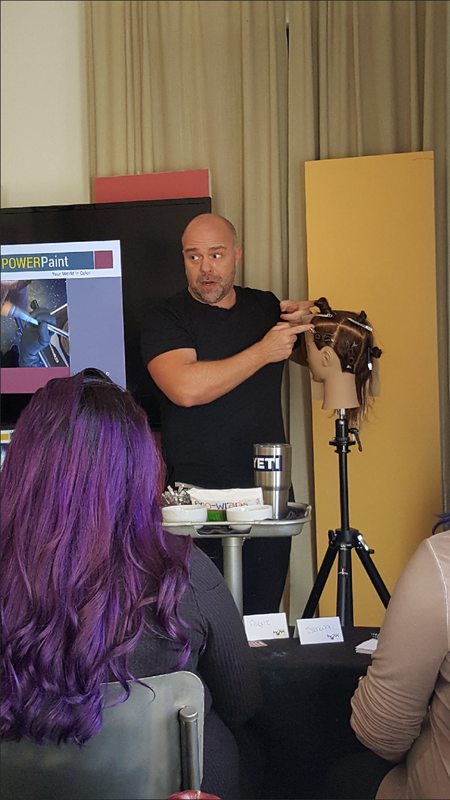 Watch Ricardo in his element, inspiring and coaching our AVEDA Artists! 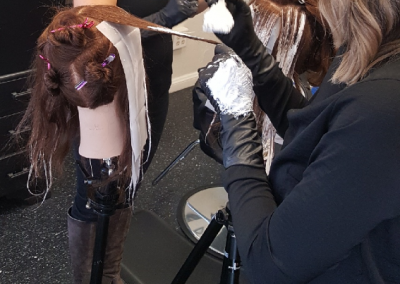 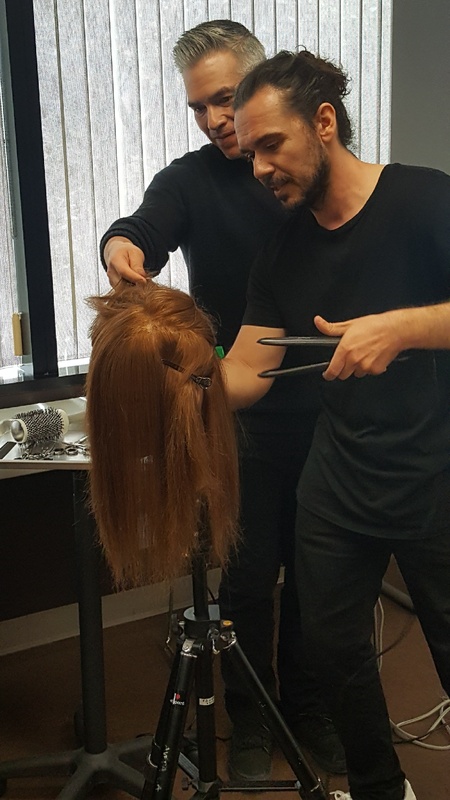 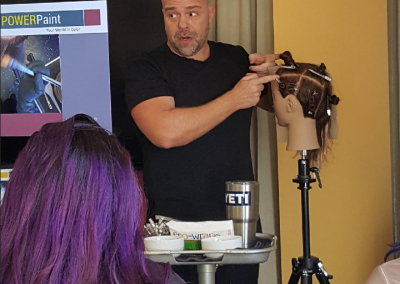 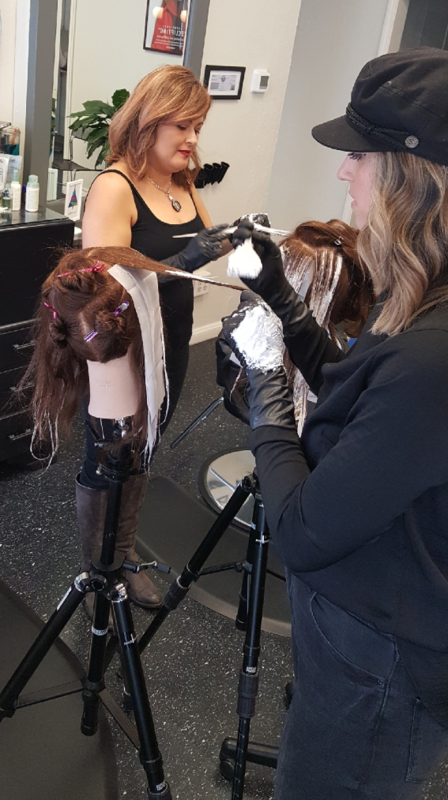 Ricardo Dinis demonstrating advanced hair concepts with Pistachio team members, June 2018.